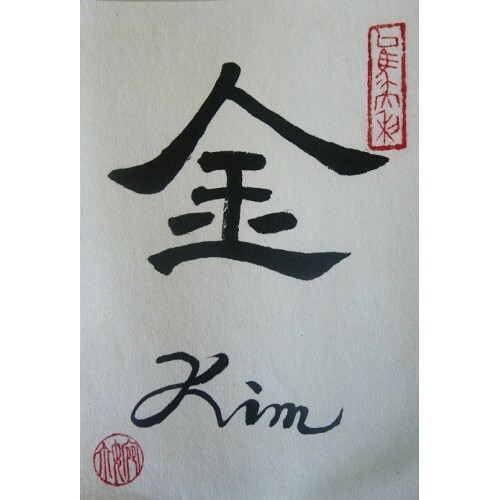 We will translate any name into Chinese for a custom made rice paper calligraphy. This item is 4 X 6 (inches) so it will fit into a pre-made frame (not included). Normally every syllable in your English name will equate to one Chinese symbol. 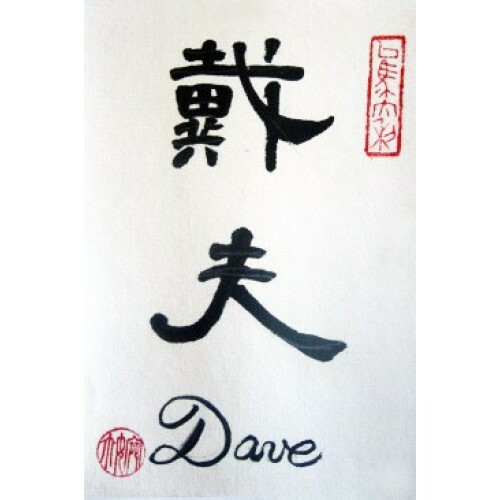 We choose the Chinese characters for your name based on sound so that your Chinese name will sound like your English name. There are thousands of characters to choose from and we will choose the characters with best meaning. 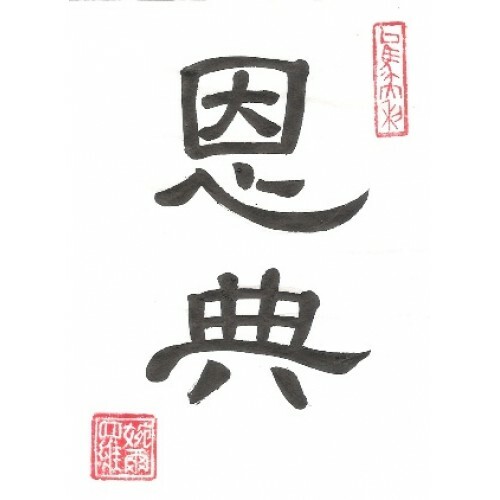 In China the meanings of names are very important, unlike in the West where a lot of people don't even know the meaning of their name. 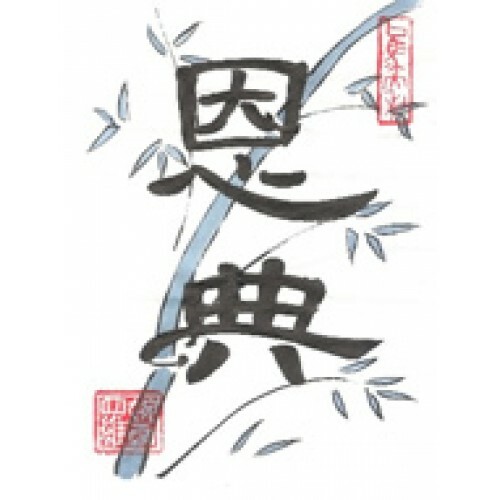 When translating a name into Chinese we try to pick out characters that portray positive character qualities such as strength, power, intelligent, graceful, etc. 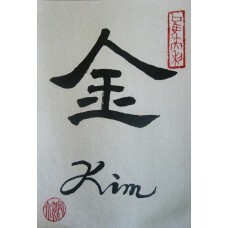 If you already know the Chinese characters you want for your calligraphy, you can also include them in the text box personalization area and we will use those. This is a neat Asian gift idea. 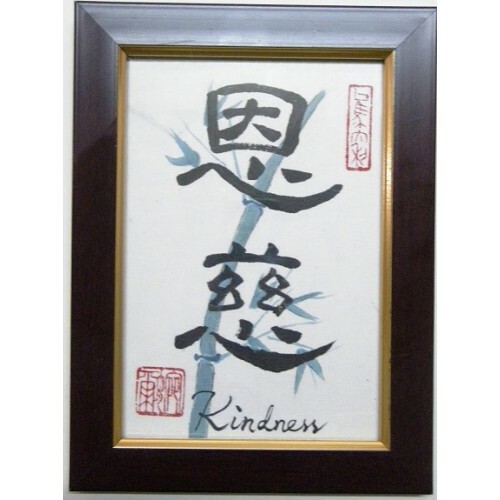 It can commemorate a recent trip to China or be a great gift for a friend who likes Chinese culture. Others have bought this as a gift for an adopted child. Whatever decorations you use in your house, a little piece of Chinese culture can be a nice way to spice it up and start interesting conversations. Add a background, either bamboo or flowers. Processing Times: It normally takes us 1-3 days to ship out your order. Shipping: It takes about 10-14 days by airmail and each item we ship has its own unique tracking number.